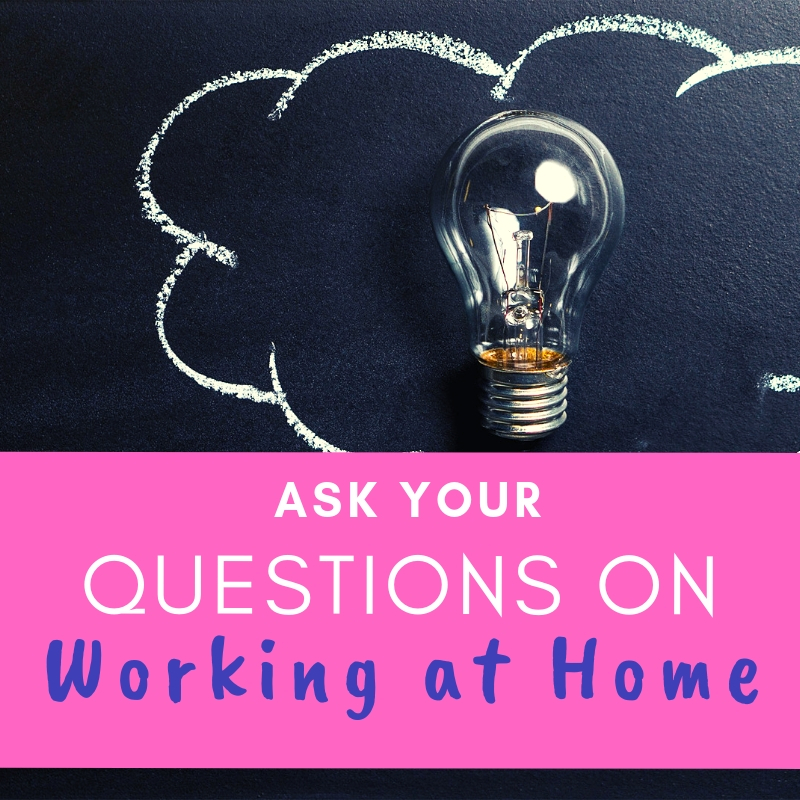 Working From Home: Got Questions? Want to know about working from home or how to start a side hustle? Drop us a line with your question and we’ll try our best to answer it in our next blog post. Hey Queen! Thanks for stopping by! I started the Queen life with the goal of inspiring and empowering Christian women to live a life that lights them up and gives light to those around them. If you're interested in becoming the best version of yourself or creating more financial and personal freedom, you're in the right place! Check out a few posts and shoot me a message so we can connect. w/ tons of love and admiration!